Tell your baby shower guests "It's a Boy!" 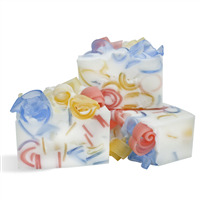 with these bright blue and green soaps. 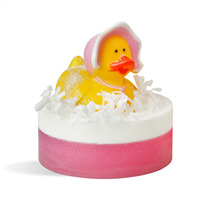 Each comes with 5 different baby inspired soap molds! You Save $47.75 buying these items as a kit. 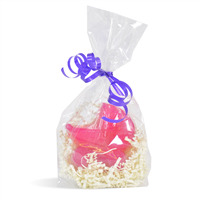 Thank your baby shower guests with these adorable pink and purple soaps! 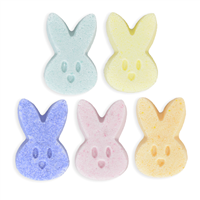 Each comes with 5 different baby shaped soap molds. 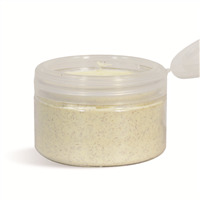 This Belly Balm recipe is the perfect combination of butters and oils to soothe mom's dry, cracked belly. This solid balm is complete with lavender and geranium essential oils, and can be applied to the belly before and after giving birth! You Save $7.98 buying these items as a kit. 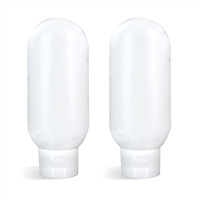 Create guest-size bars of soap with this kit. 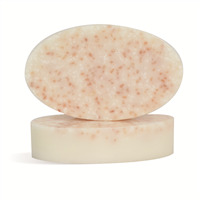 This detergent-free soap is complemented with coconut milk, pink sea salt and Epsom salt. 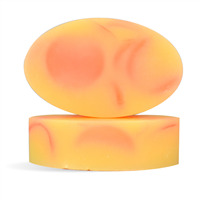 Smooth & Creamy Lotion Bar Additive is used to create a harder bar, and the soap is topped off with an inviting coconut milk fragrance. You Save $22.90 buying these items as a kit. You Save $19.90 buying these items as a kit. Move over cupcakes, these macarons are your new eye candy! 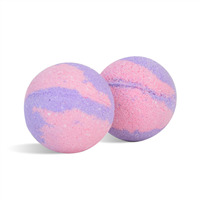 In this recipe you will learn how to make macaron bath bombs that will make your customers take a second look. We used three different fragrances to match the colors: Pistachio & Magnolia for the green, Dahlia & Lychee for the purple and Calla Lily and Grapefruit for the orange. 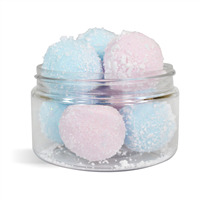 Jojoba Butter was also used in this decadent treat for your skin. You Save $24.23 buying these items as a kit. 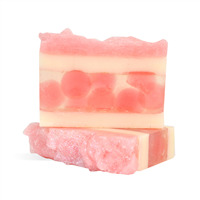 This kit combines a nylon puff and a bar of soap to make 6 pink soap puffs! 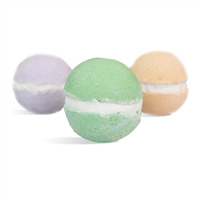 Each puff is submerged inside an entire bar of soap which makes for a scrubby, soapy washing experience. 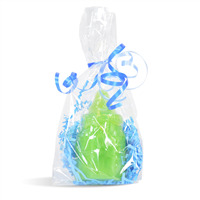 Great for a bridal or baby shower favor, simply change the color and scent to fit the occasion. 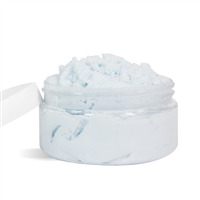 Create a luxurious body butter from scratch with this kit! 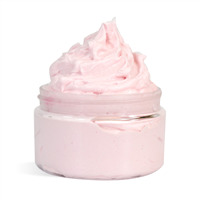 Soy butter, grape seed oil and soybean oil combine to create a moisturizing cream that is scented with notes of wild berries, Valencia orange and pink mimosa. You Save $15.95 buying these items as a kit. This Gentle Soothing Baby Cream has Aloe Vera Powder that will provide moisturizing properties and will help smooth babies' skin! 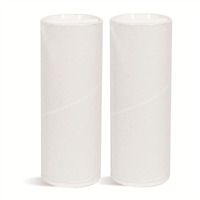 You Save $3.55 buying these items as a kit. You Save $34.20 buying these items as a kit.